We, at Karmick Institute have designed each of our professional courses to meet the current market trends. Getting placed in a reputed organization is no longer a hassle. 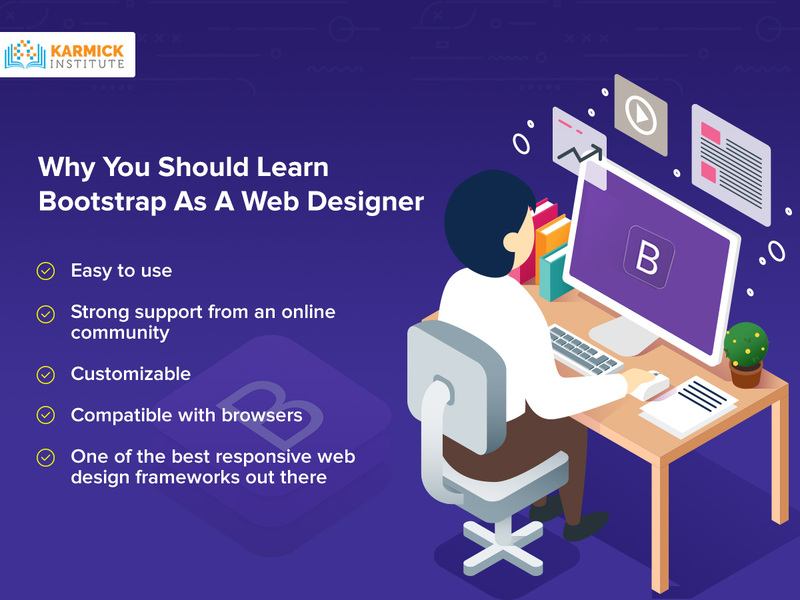 If you are one of the many individuals who are young at heart and fresh out of their college and wish to begin your journey in the field of web development and programming, well you have come to the right place. 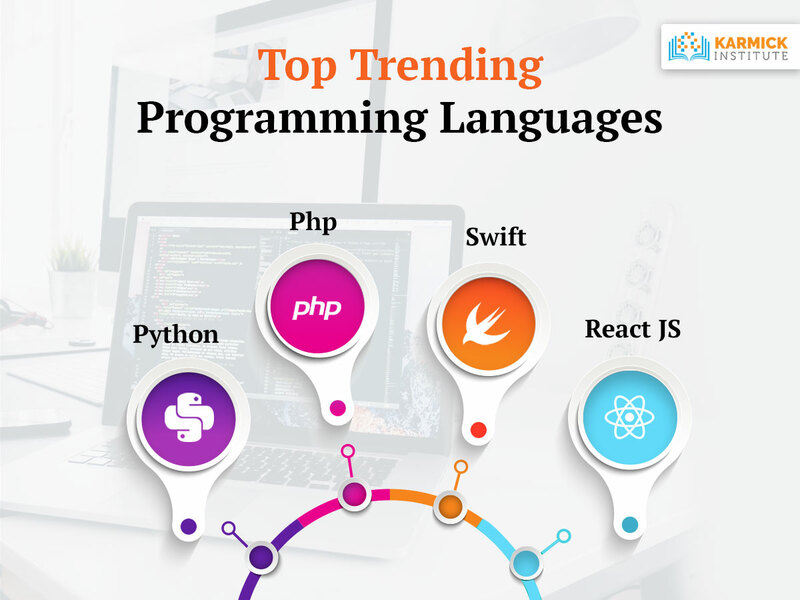 PHP/MySQL, ASP.NET, Web Designing, iOS Application, Android Application, UX & UI, Hybrid App Development, Digital Marketing and Testing/QA are the eight courses imparted at Karmick institute, Kolkata, India. 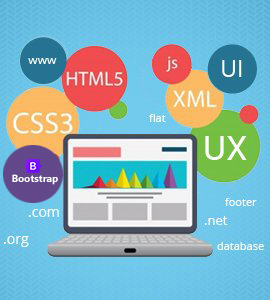 The courses cover every aspect of the website development arena. We offer 100% placement assistance, option for scholarship, training through live international projects, and opportunity to work with a professional team at par with the world standards. 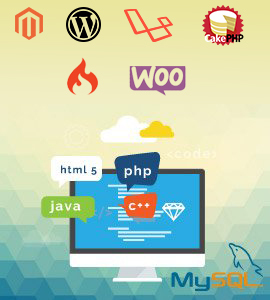 An exciting program for students to learn and development themselves in PHP language. Includes working on live projects. 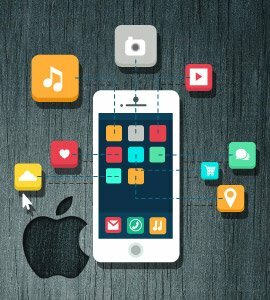 Learn the art of developing apps for iOS platform. Get to know about the ins and outs of the apps that run on Apple devices. Android App Development gives you the opportunity to learn about developing custom applications for Android devices. 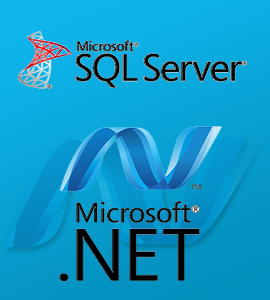 Aspire to become an ASP .Net developer and work under the frameworks offered by Microsoft. Belong to a different league! Get to know about various factors that help promote businesses on the internet. 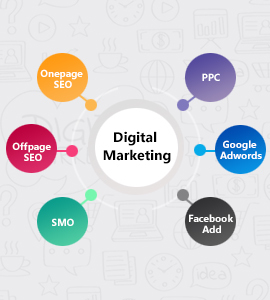 SEO, SMM, PPC and much more. 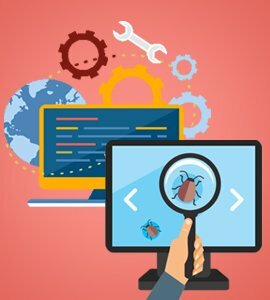 Test software and ensure that the credibility of the development remains at its best. One of the most rewarding jobs. Karmick Institute believes in making your dream come true. Our record tie-ups with different corporate houses, ensures that you take your first step in the world of IT in a hassle free manner. At Karmick Institute you will be a part of the legacy of success, and a fast growing team of professionals for whom no goal is unattainable. Come join our family and be the leader in your field. Karmick Institute has played a pivotal role in my career establishment. 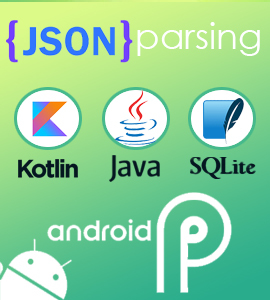 I had enrolled in their Android application course and got to learn about the basics, the activity life cycle, different types of UI components, recycler view, SQLite database, parsing, and many other things that will prepare you to develop any kind of apps. 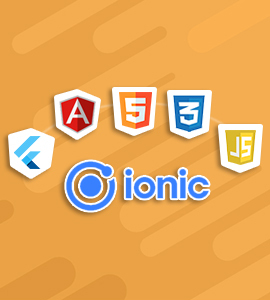 The highlight of the course was its live projects and the course structure that cover topics a developer should know about in this competitive market. I am grateful to my institute for teaching me with in-depth and practical education. Getting a job after a short duration iPhone application course was possible only for Karmick Institute. Their one-to-one teaching method helped me to get the required attention and clear my doubts. Experienced developers were my mentors who taught me so well that I can develop apps at ease now in my app development profession. Karmick Institute is an excellent institute for students. Here, the teachers give personal attention to each student. I am very happy to be a part of this institute. Karmick institute gives the best professional training to the student. I am proud to be a part of this institute because I got to learn many things from the teachers, which helped me, develop as a professional. I am really satisfied with the classes provided from Karmick Institute. The faculties provide their best classes to make us well-skilled in the field of web designing. In fact they clarify our doubts with much perfection, so that we can gather enough knowledge in the respective field. Teachers are good and cooperative. In one word, I made the right choice. It was something new on my part and the level of dedication each teacher showed was commendable. 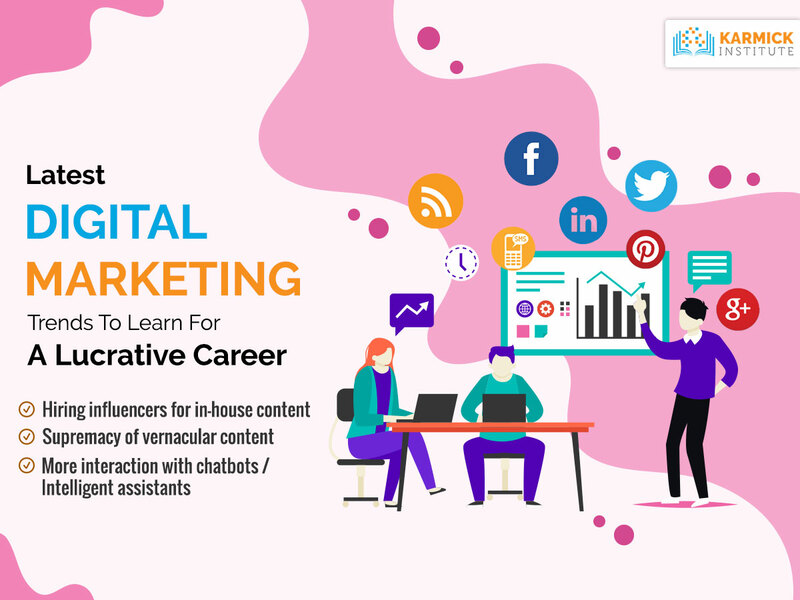 I had joined Karmick Institute for pursuing a course in Web Designing. As per the reputation of the Institute the course structure is industry oriented and well trained designers helped us to learn. It was a nice experience for me to study in Karmick Institute. I can say it is a great platform to start your career. I am very proud to be a part of this institute.